Cymbran native Jonathan Woodward salsaed his way to victory at the inaugural Strictly Wales dance competition last weekend. 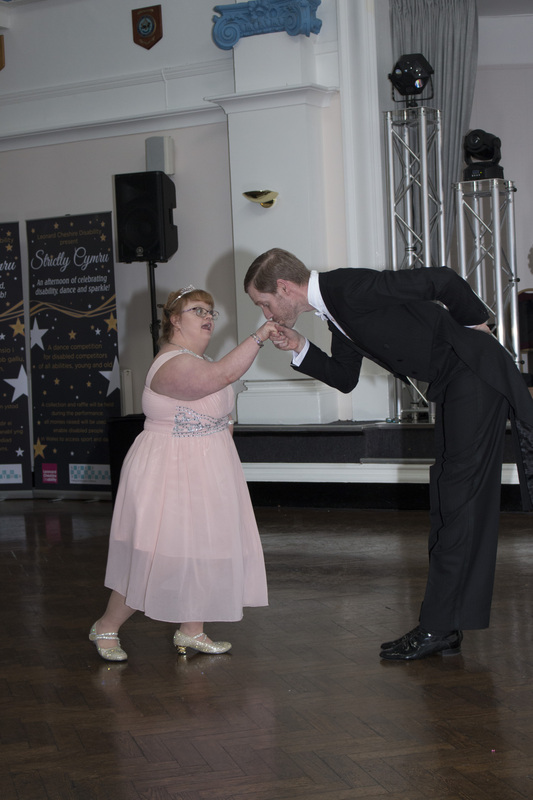 The competition hosted by Leonard Cheshire Disability was supported by inclusive dance company Step Change Studios. It saw contestant train and dance with professional dance partners and perform a range of dances, including waltzes and tangos – despite many of the contestants never having danced before the competition. The audience vote selected Jonathan as the winner after he wowed the audience with his salsa to the summer hit Despacito, beating over 100 other dancers over five heats to take the top prize. Jonathan, who has Down’s Syndrome, was new to dancing, and his proud mum was in floods of tears in the audience.